This truly is the authentic Vans shoe. And not just because thats its name, although, it does help. 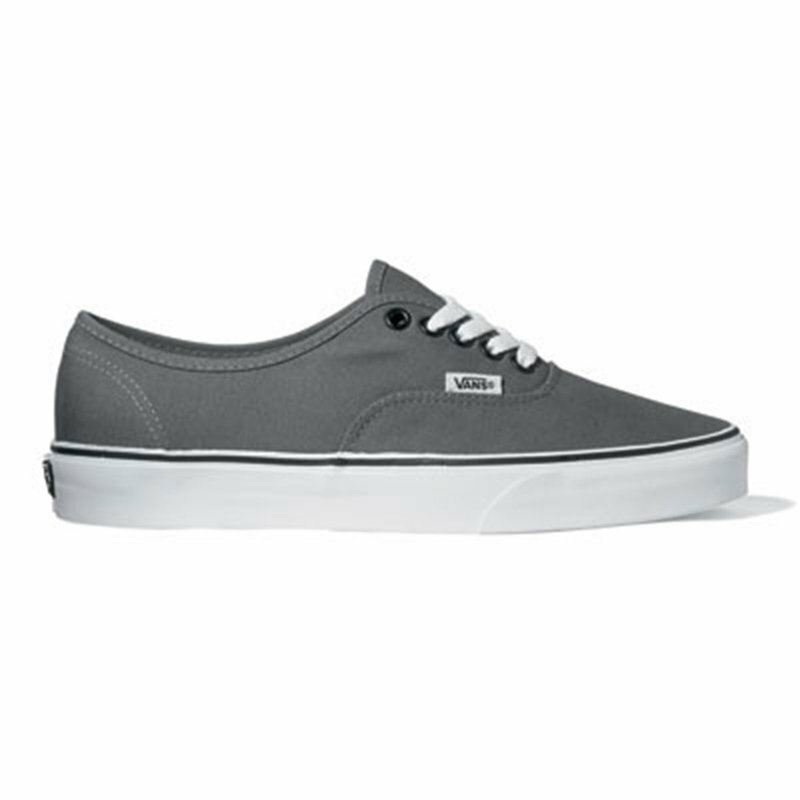 The Vans Authentic casual skate shoe is the original classic. The shoe that started it all for Vanshas remained a favorite since 1966. Never duplicated and never out of style, this deck shoe features a canvas upper with laces and a Vans' classic Off the Wall outsole. Compare at $45.